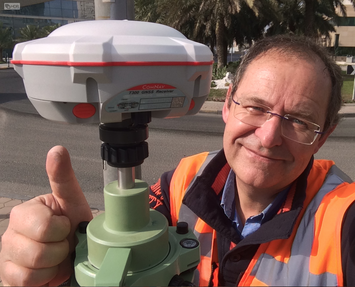 "High precision surveying, geodetic and dimensional metrology, navigation and positioning have been our core business for more than 30 years and we are helping designers, construction companies, industrial lines, surveyors, architects, engineers but also urban communities, cities , cadastral organizations and governments to carry out their projects." CGEOS offers consultancy services, training, studies, developments and services related to positioning and location technologies (indoor & outdoor), high precision surveying and geodetic engineering. CGEOS assembles, integrates and synthesizes complete solutions combining instrumentation, sensors, communication and data transfer, processing and analysis software to meet geodetic and dimensional monitoring needs. CGEOS, through its partner ecosystem, offers positioning, control and monitoring instruments based on GNSS technology, high-precision optics, lasers and geotechnical sensors. CGEOS offers consultancy services for companies where high precision positioning plays a key role to their project success. With a unique background of more than 30 years, we are able to bring unique proposals and innovative solutions based on Engineering Geodesy. 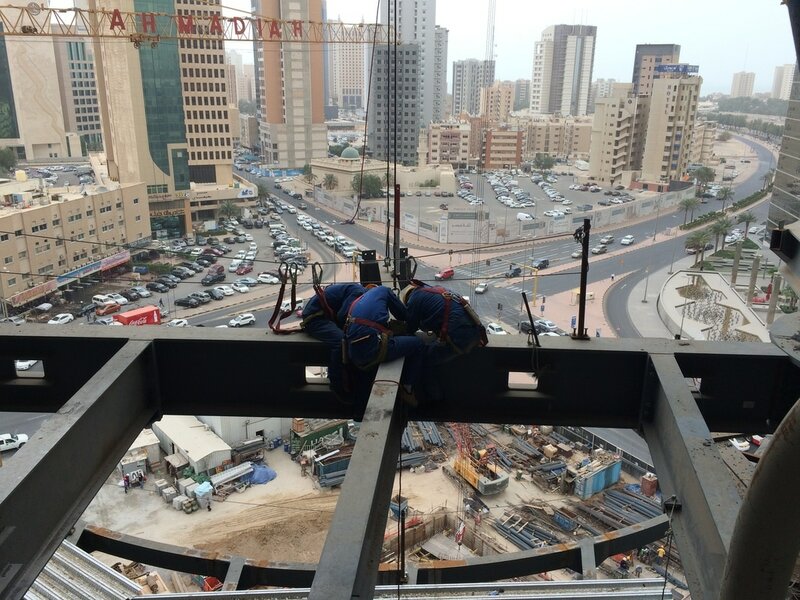 Starting a decade ago with the invention of the "Core Wall Control Survey" method - that combines in an unique way GNSS receivers, Motorized Total Stations and Inclinaison sensors - developed for the construction of the Burj Khalifa in Dubai, we continuously develop and enlarge the solution for numerous other high-rise projects such the Al Hamra tower and NBK tower in Kuwait, the Landmark tower in AbuDhabi, the CMA tower in Riyadh KSA, the Shard of Glass in London, the New Lotte Tower in Seoul, the Skytree tower in Tokyo and many others that benefited from our developments and expertise. We are offering method statement, training, support and independent checks during the construction. Every super tower is unique to many respect, and we do know that there is no "off the shelve" application that can answer the contractor and consultant concerns. Positioning Infrastructure term covers all the techniques and technologies imply in the development of GNSS Network RTK, National CORS infrastructure and Global Reference Station networks. We are offering our services for the design, simulation, technical specifications, qualification, training, acceptance tests and commissioning of GNSS Network projects. ​An "Active Geodetic Network" became a new infrastructure to serve and stimulate many new applications either for agriculture tractor control, construction engines, land surveying, driverless cars projects, fleet tracking systems, automotive positioning ... up to the Internet of Things. Using automated geodetic instruments deployed in single or network configurations, we have demonstrated effective monitoring and detection of building, shoring, and utility deformation with geodetic level precision. Large civil construction projects often span large areas and have inherent challenges related to the changing construction environment and operation of equipment inside of the zone of influence of excavation, tunneling, and dewatering. 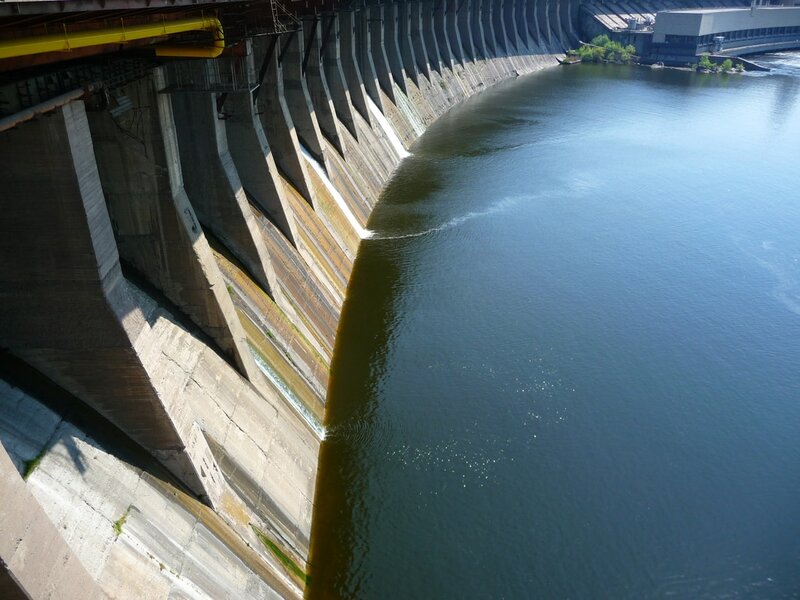 Our expertise and services in monitoring are covering large dams and reservoirs, towers and high-rise buildings after construction, bridges and extreme engineering projects. Our solutions are not limited by only delivering 4D coordinates but also precise and reliable information as base for decision in mission critical using Optimal Modal Analysis and Finite Element Modelling. CGEOS is operating geodetic grade instruments and processing softwares based on rigorous Least Squares Adjustment and Statistical Analysis. Our expertise includes: Construction as-built, Staking, Primary survey control, Terrain Mapping, Control points for photogrammetric UAV, Large Dams geodetic monitoring, tunnels and towers up to National Geodetic Networks revision. 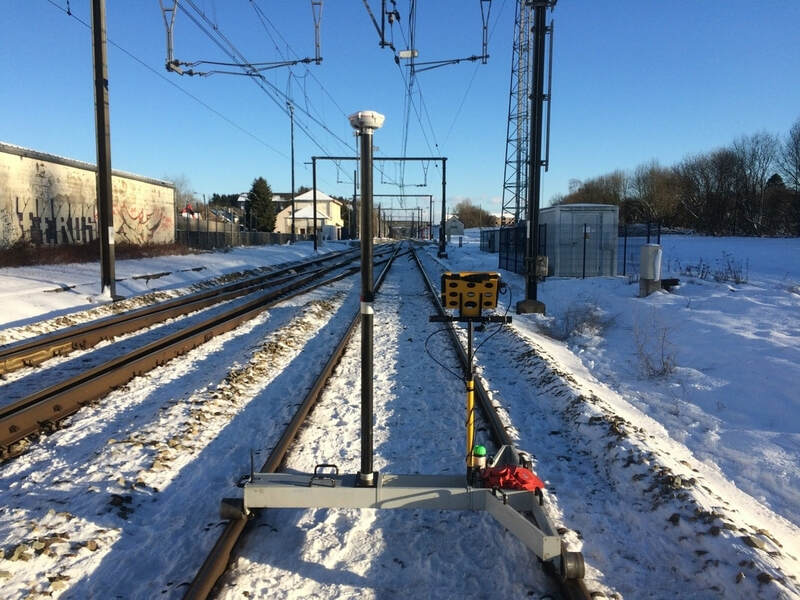 CGEOS develops special softwares for processing geodetic measurements obtained in un-conventional way where Total Station main axis is not aligned along the gravity vertical for instance. We are offering specialized instruments, integrated sensors and software to provide solutions for special requests. We are also able to specify and produce through our partner network, dedicated new sensors. While GNSS technology is massively used nowadays, there is still an urgent need to provide high precision positioning indoor where GNSS signals obstructed are preventing to deliver position. ​CGEOS is providing advices, consultancy and solutions. CGEOS is able to setup and maintain indoor positioning infrastructures to provide at the "tags" range measurements in a local or global reference frame. We are providing technical advices for companies looking for new sensors and developments and where high-precision positioning is playing a key role. Our services starts with analysis of the needs, proposals, full review of specifications up to prototypes and setting-up mock-up for validation. We provide also contacts with the industry to bring prototypes into production.